Seven months after the finale, Showtime decided to release the behind-the-scenes featurette that they owed to the fans after the finale. Executive Producer Scott Buck discusses the Dexter series finale, aka one of the most controversial endings in the TV history. 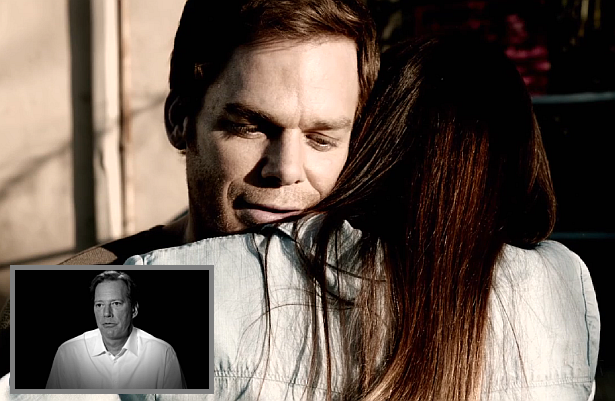 Hit the play button below to see how the showrunner justifies the decisions he made about Dexter in the final season!